Due to a number of reasons the festival day for Seafest on March of 2014 has been cancelled. However the annual Schools day will go ahead although the venue and date are still being decided. 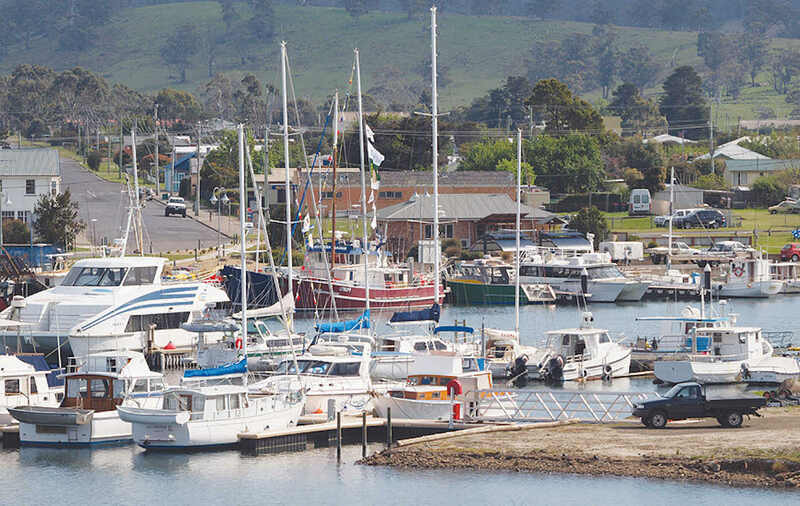 One of the reasons for the cancellation is because the festival site at the Triabunna Marina will be undergoing development works which could potentially have an impact on the water activities and the usability of the site. This could present issues for safety and accessibility.